Following strong UK and selected international growth, Fusion WiFi have announced a new version of their innovative WiFi marketing platform. The new platform has been six months in the making and includes a range of new features to help businesses generate higher customer retention rates and increased spend. ‘Adding a host of new features that puts business managers in control of their marketing activities is a crucial step forward. In an on-demand era where people want to be in control, the new tools allow businesses to engage with more existing customers in meaningful ways to attract them back time and again,’ said Paul Webster, COO of Fusion WiFi. Clients will have to wait for the new features though as they are not ready for deployment until later in the Spring of 2016. In the interim, Fusion WiFi are looking to expand their network of international resellers to assist with distribution. Adam Troman, CEO of Fusion WiFi added, ‘historically we have received a lot of interest from resellers in countries where operating costs would be very high. Our new system rebuild eliminates these cost issues and we can pass these benefits onto our partners and work to more favourable terms’. 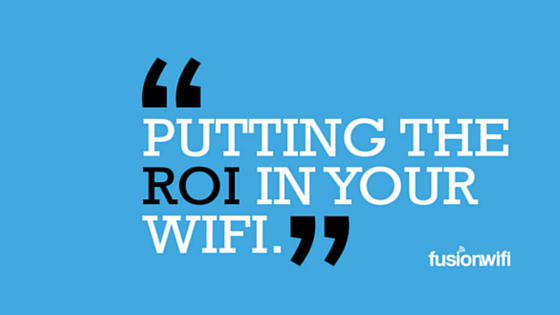 Fusion WiFi Ltd is a WiFi platform provider, helping businesses turn their existing Free WiFi network into a smarter tool by enabling users to connect via social media channels. 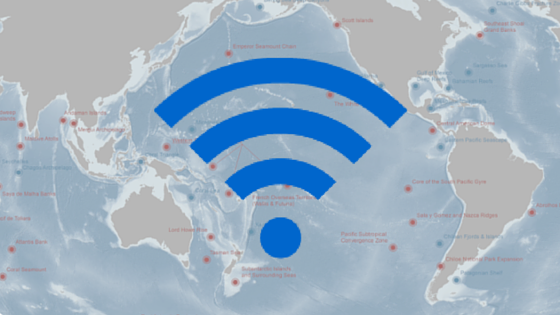 Fusion WiFi works globally, and is already proven across 5 continents. Fusion WiFi provide their service to Bournemouth Borough Council, covering high-traffic areas including the Triangle, Gardens, Bournemouth Square, Pier Approach and either side of Bournemouth and Boscombe Piers. Working in collaboration with Bournemouth Borough Council, the network provides speeds of up to 1 gigabit – 100 times faster than the UK’s average home broadband speeds, and is a speed we believe to be the fastest outdoor WiFi network in the world.